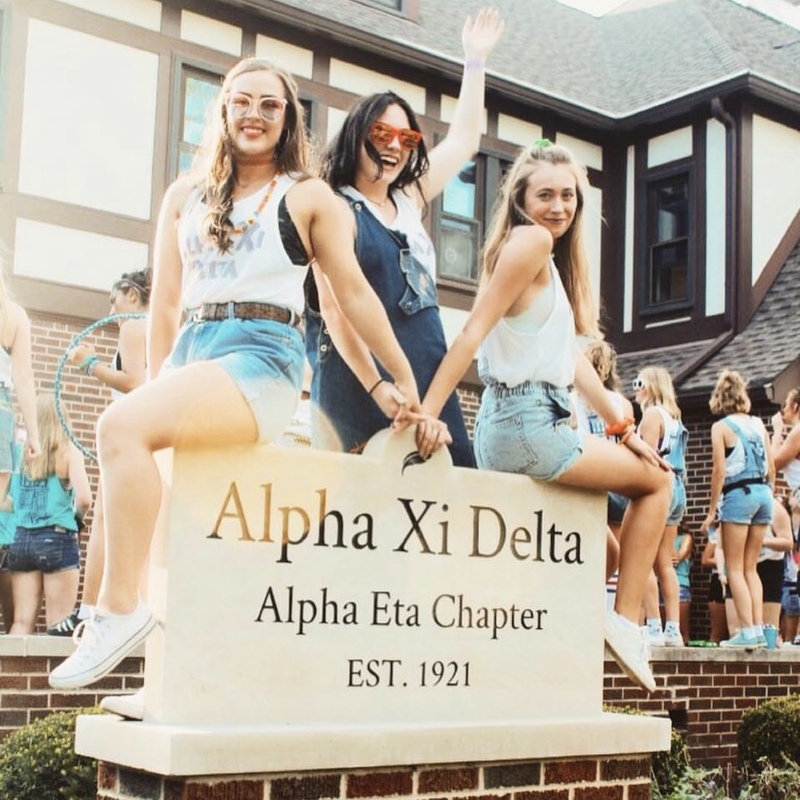 The Alpha Eta chapter of Alpha Xi Delta was one of the first sororities colonized on Purdue's campus. The first chapter house was originally located on Marstellar Street, but moved in 1927 to a larger house located at 781 Russell Street. There, the ladies of Alpha Xi Delta were nicknamed the 'Tree House Gang' due to a large tree house located on the property. In 1938, the current Alpha Eta chapter house was built on University Street and the sisters moved in and furnished their own rooms. Since then, two additions have been added to the house along with several renovations throughout the years. 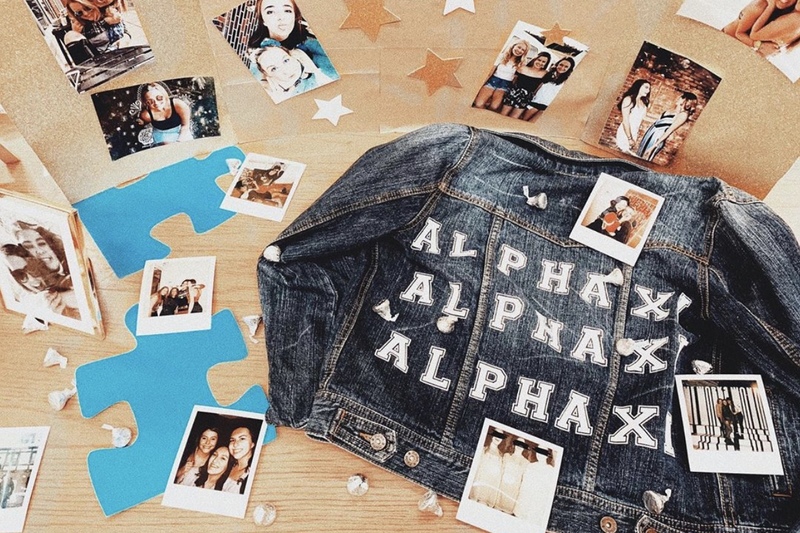 Currently, the Alpha Eta chapter house is home to more than 70 young women. Our freshman this year will be seniors when Alpha Eta turns 100 years old.